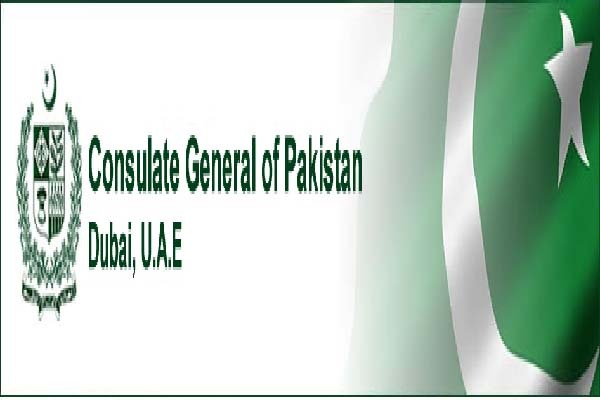 ISLAMABAD, Aug 1 (APP): Acting consul-general of Pakistan Samar Javed has said that the Pakistan Consulate in Dubai has launched an online appointment system for passport and identity card renewals. Talking to Khaleej Times, Samar Javed said that the appointment system will cut the waiting times for community members, it shows a waiting time of one-minute each between the four-step process to put in the application. He said that initially, the system saw a soft launch on July 29, now will be fully functional for Pakistanis residing in Dubai and the Northern Emirates. “A similar system is already operational for those residing in Abu Dhabi and Al Ain”, he said. “The system will help streamline appointments for passport and identity card renewals as well as make it easy for foreign nationals applying for a Pakistani visa,” he said. The system, however, does not facilitate online payments which will only be done at the consulate premises, he added. People can also access the Pakistan Consulate website and see the documents that are required to carry before hand, he said. He said that the earlier walk-in system will, however, continue until the present online system is fully functional in another six months. An estimated 1,500 to 1,800 people use these three services daily at the consulate alone, he added. “We have been concerned because people have had to line-up outside the consulate for hours due to space constraints and lack of parking in the area which was also causing traffic congestions,” he explained. He said those who take an appointment should come at least 15 minutes prior to the time they have chosen for the service they want. To meet space constraints at the consulate, the consul said the long pending building expansion plans had taken a step forward. “The plan is to reduce the adjoining space that is the CG residence and expand the consulate,” said Samar. The Pakistan MoFA has appointed a consultant for this project.